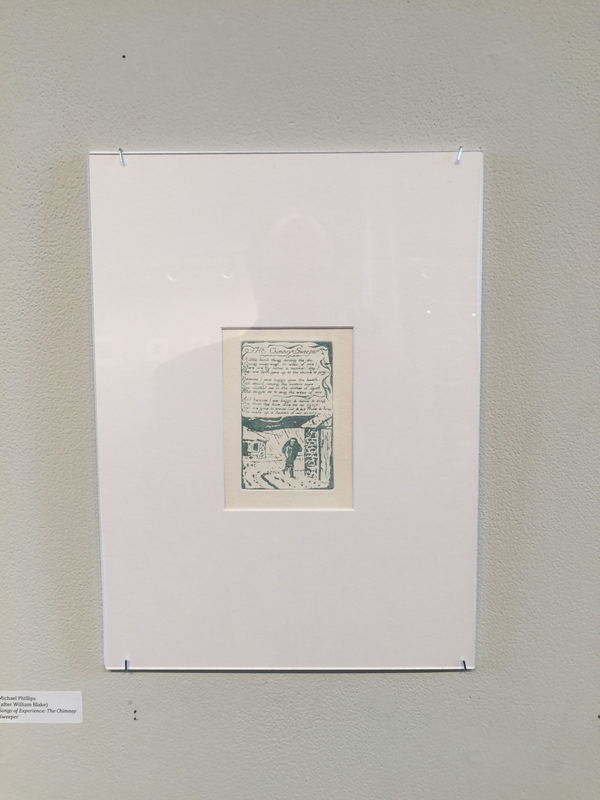 William Blake's original, "The Chimney Sweeper" (Experience) from The Songs of Innocence and of Experience, copy AA. 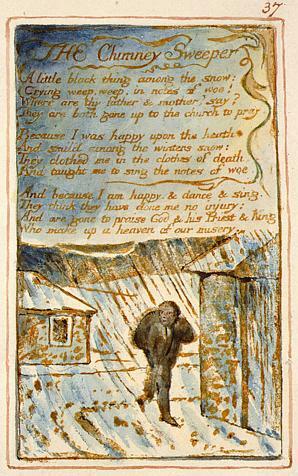 William Blake’s original, “The Chimney Sweeper” (Experience) from The Songs of Innocence and of Experience, copy AA. 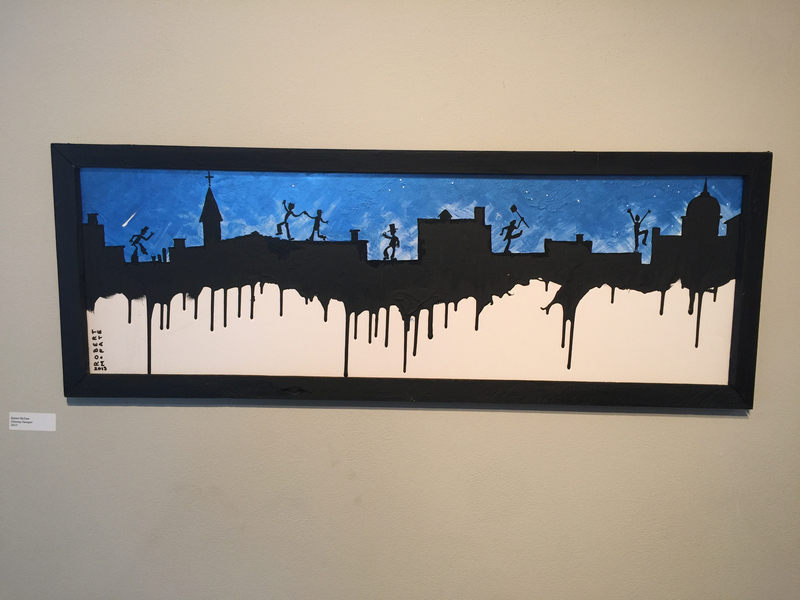 Michael Phillips’s reproduction of “The Chimney Sweeper” (E), Copy AA.